The Colorado School of Public Health University of Colorado, Anschutz Medical Campus is conducting a study to determine the effects of THC on drivers. If you drive high, this may be the perfect study for you to participate in. You’ll have to have your own weed, your own ride, insurance, driver’s license, but you’ll help potentially change the way THC is viewed when it comes to operating a motor vehicle. 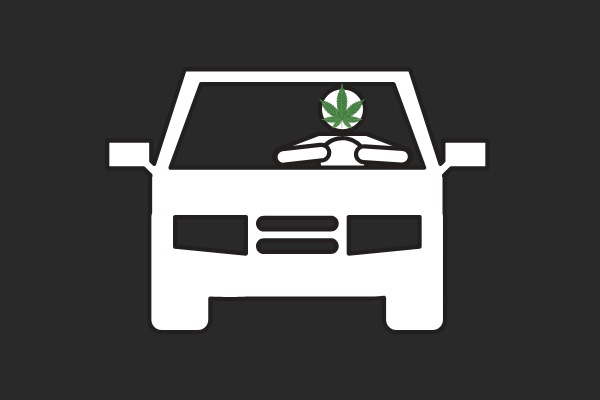 Many cannabis consumers believe that their consumption does not affect their ability to drive. In fact, many of these consumers think cannabis helps them to drive better. They say they are more focused and less irrational being able to keep a cooler head on today’s uptight highways. Ashley Brooks Russell is co-directing this study to determine how marijuana affects consumers who use it daily vs. those who consume once or twice a week vs. noncannabis consumers. The goal of the study is to learn how cannabis affects drivers and what role it plays inhibiting the performance of drivers. It’s common knowledge that intoxicants such as alcohol and prescription drugs affect a person’s ability to operate machinery or drive a vehicle. It’s unclear the role that cannabis plays. Does cannabis impair a consumer’s ability to operate machinery or drive a vehicle? Does it make them more dangerous drivers prone to accidents? 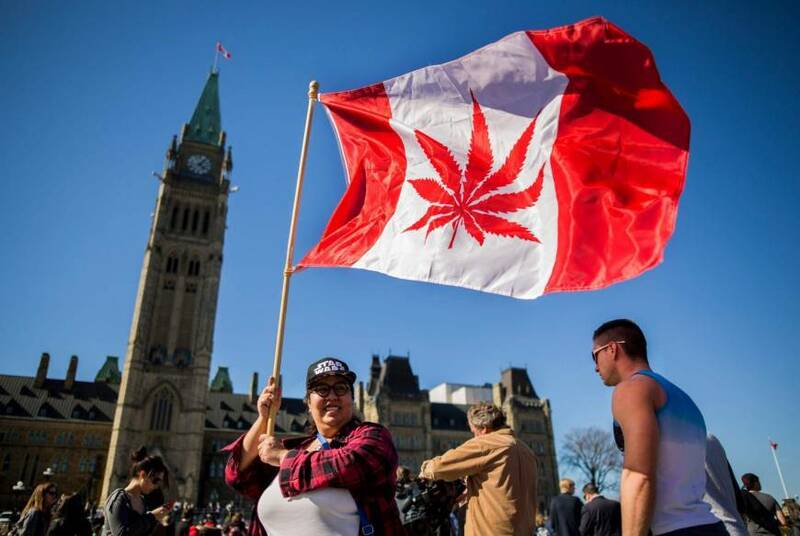 Improved tax revenue, increased employment opportunities, and better health care are some of the good sides of cannabis legalization. Another good thing that comes from cannabis legalization is that it opens doors for research and credible studies to take place. For every study that says one thing there’s bound to be another study that concludes something else. It took over 80 years for us to get to the point where we’re starting to break down the myths and lies that supported cannabis prohibition. It wouldn’t be surprising if it took us another 80 years to fully understand the complexities of this widely misunderstood plant.